Don't miss this podcast with Aleyda Solis and get some strategic insights in SEO. Learn, how you can get a long-term commitment from your clients and how to make more money with them. 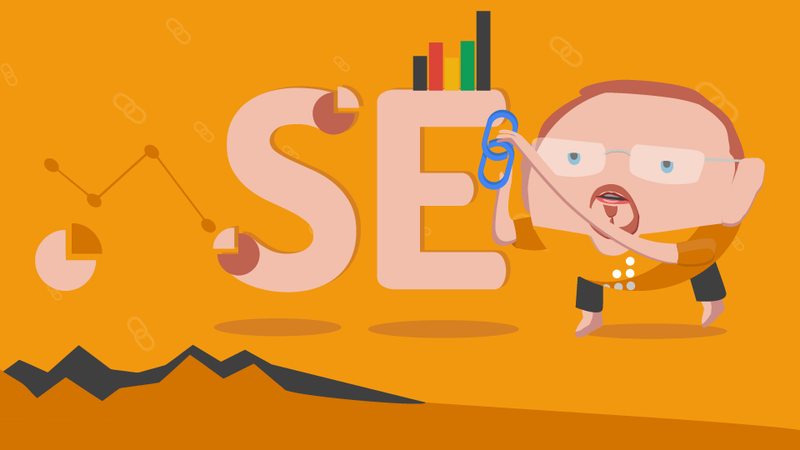 Christoph C. Cemper is a well-known and distinguished expert in SEO who started link building for clients in 2003, building the LinkResearchTools since 2006 and marketing it as SaaS product since 2009. When the famous Google Penguin update changed the rules of SEO in 2012, Christoph started Link Detox, software for finding links that pose a risk in a website’s backlink profile. He introduced ongoing link audits and risk management to the market in early 2011.